Great job! 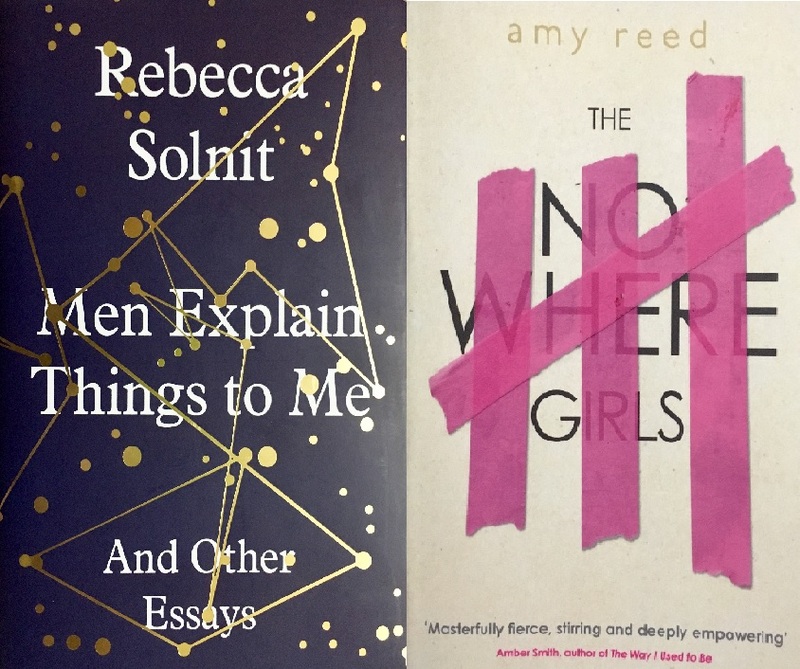 Don’t neglect feminst classics –they really ARE worth reading. I love that you are promoting this! Thanks! 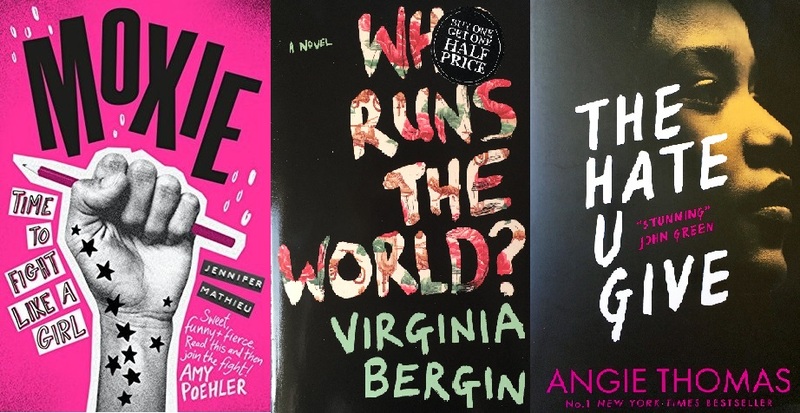 Oh definitely, there’s some brilliant classic feminist books, but with this post I wanted to shine a light on some newer books that could potentially become classics, or even if they don’t, they’re books that could show young people what feminism can mean. Need to read all of these! They’re all so good but in different ways! Definitely going to read these books. Thank you for the recommendations!